Our recent survey of top real estate agents revealed that the highest performers in real estate all have four critical habits in common. While some markets are more profitable than others, anyone who’s succeeding in real estate is likely using some of these tips to push their careers forward. 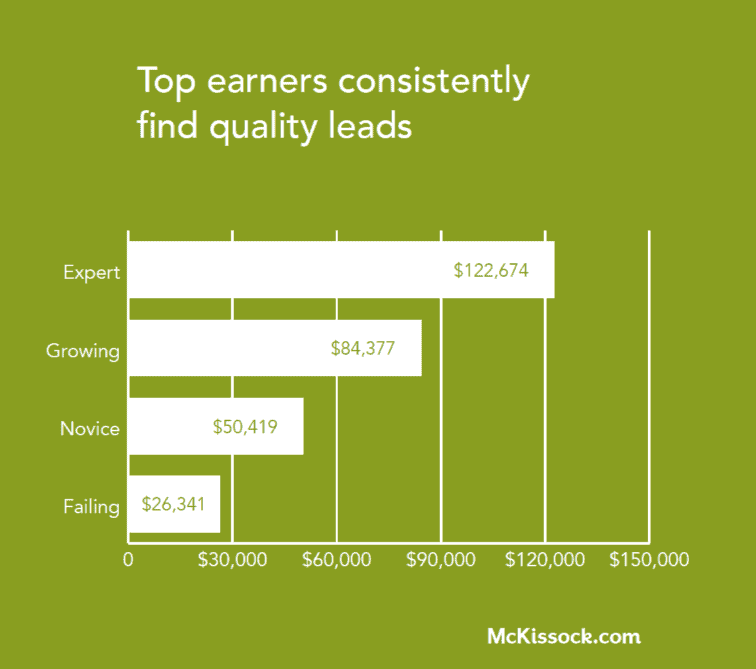 Here are the four top ways top real estate agents are earning more. FREE Guide: Earn more now with our 2018 Real Estate Agent Income Guide. You’ve got to keep up with the trends if you want to make top dollar. 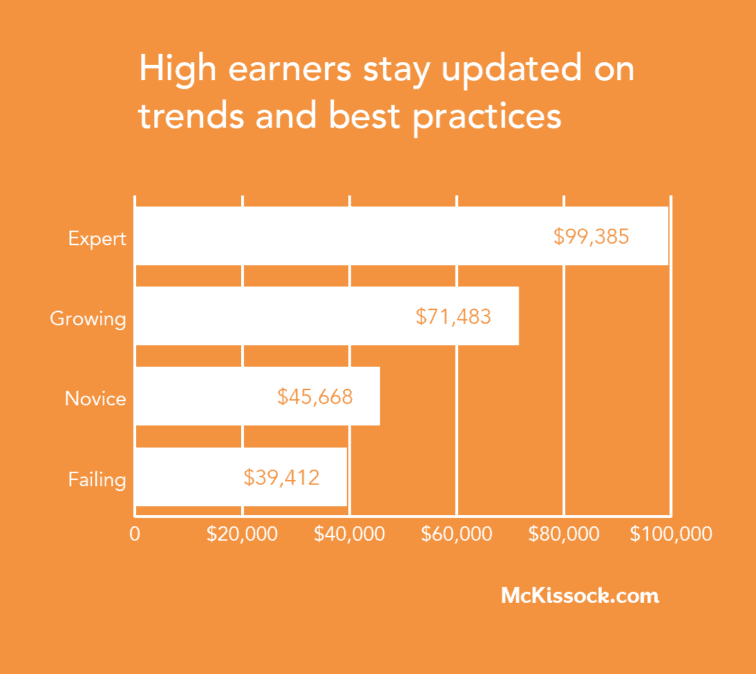 Our survey indicated that real estate agents who identify as experts on best practices earn more than double those who got a failing grade. Key takeaway: It pays to stay current. It goes without saying, but if you don’t know how to pull in quality leads, your business will suffer. Top real estate agents find a way to bring in great leads and do it consistently! If you’re new to real estate, this skill may improve as you advance in this business. Top earners in real estate know how to win a listing. 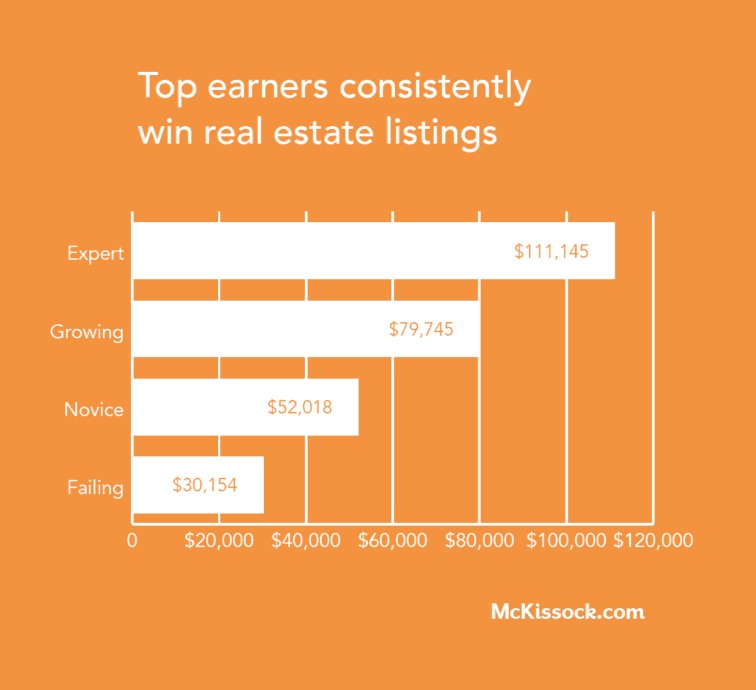 Those who identified themselves as experts in this category reported an average annual income of $111,145 while those who said they felt like they were failing at winning listings had a yearly income of $30,154. As digital marketing becomes more prominent it’s easy to throw money at different strategies and hope they work out. The key to succeeding, however, is measuring the impact your plans have. If there’s not a return on investment when you’re spending marketing dollars — time to try a new strategy. 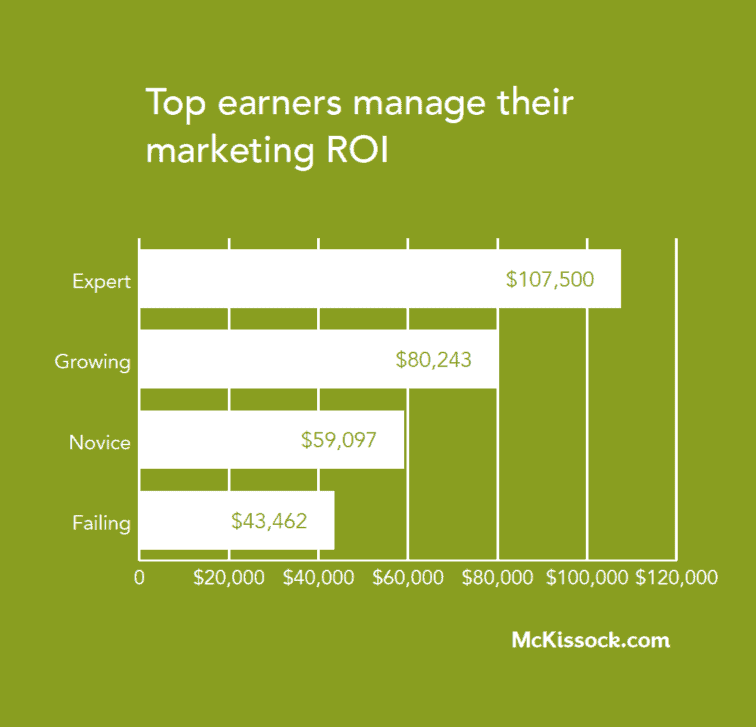 Top real estate agents who have mastered their marketing budgets earn $64,000 more per year than those who are failing in this category. While these are the top four categories that can make a difference in how much you take home every year, our report revealed ten ways top real estate agents are earning more and the income variance between those who are failing in each category and those who are finding success. Our recommendation? 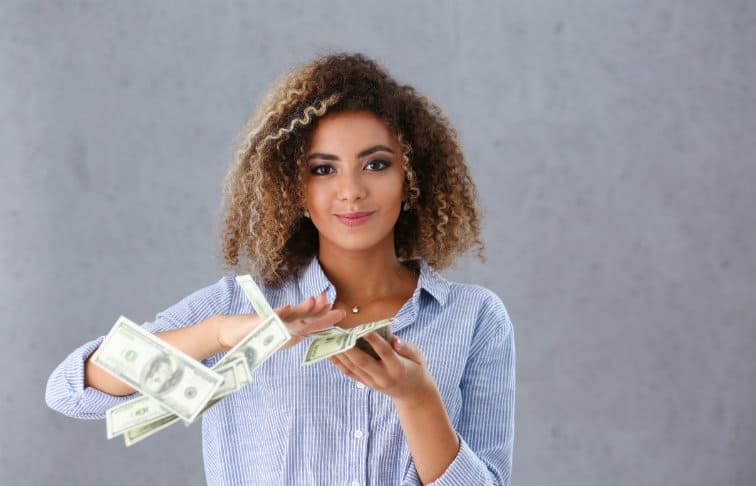 Take a look through the ten ways agents are earning more and determine where you’re doing well and where your skills need work. If you’re having trouble figuring out how to take your real estate career to the next step and become a top real estate agent, seeing the habits that other people ace will help you assess the areas in which you can improve.